In a talk with Coinspeaker, B2Broker’s CEO explained the main issues of the cryptocurrency market and covered the key challenges of launching a new fintech project. Fintech and cryptocurrencies are one of the most promising and competitive industries today, providing a wealth of business opportunities for new and established companies. As it keeps growing quickly, more startups are entering the market. It is, however, unknown, how some of them manage to prosper, while others fail. Moreover, it’s not entirely clear how to regulate digital currencies, as there is yet no international legislation. 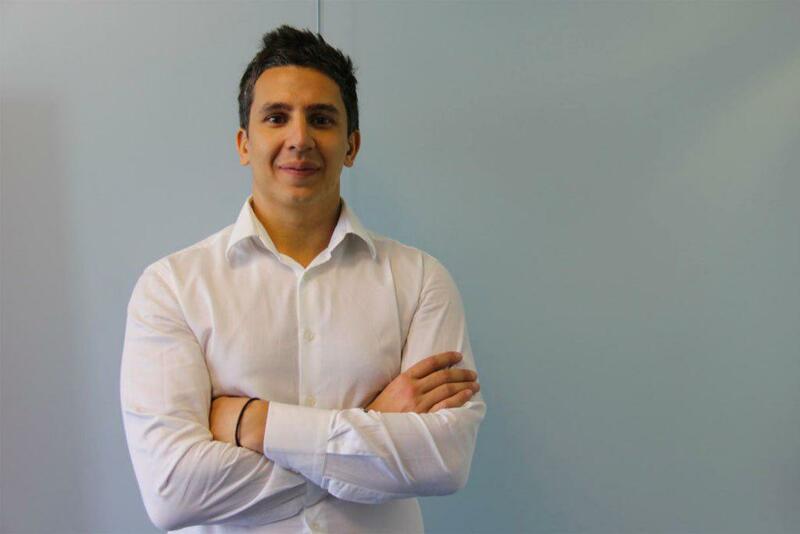 Arthur Azizov, the founder and CEO of B2Broker, a global liquidity and technology provider for brokers and crypto exchanges, has shared his thoughts on the current state of the cryptocurrency market and explained what is needed for a successful start in the fintech industry. Prior to the opening of B2Broker, Azizov says, he identified one of the main industry issues – the broker’s infrastructure. The launch of a new broker firm, especially in such markets as CFD, forex, and cryptocurrency, requires beginners to have serious background as well as a deep knowledge of how a brokerage service works. 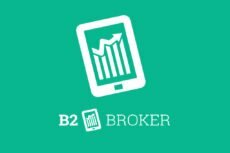 B2Broker solves the problem by offering a ready-made solution that allows new projects to save their money and time.In addition to the infrastructure issue, B2Broker addresses the problem of aggregating liquidity, which is expensive and challenging for beginners and mid-level brokers. 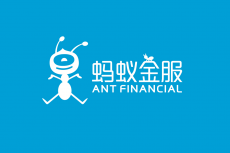 The company’s main product is B2B Broker, which performs two types of work: the aggregation and distribution of liquidity via different trading plaforms, and the development of infrastructure products for brokers. Other projects include B2BX crypto exchange and B2BinPay, a cryptocurrency payment system for businesses. 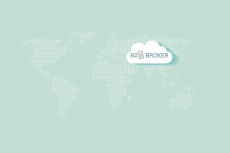 To comply with national law, B2B Broker has established offices in Cyprus, Hong Kong, Russia, and Japan. “The great part of the business is development and distribution of software that does not require any special licenses or permits in most jurisdictions. In the markets where it is regulated, we possess the required licenses,” Azizov told Coinspeaker. “At the moment we do not experience problems in terms of legislation. If we were a retail broker, things would be different, but at the end of the day, we are an IT company,” he added. In some countries, meantime, the lack of clear regulation makes it more difficult for fintech companies to work with cryptocurrency. In Russia, for instance, the market is unregulated and it’s still early to call it open to virtual currencies. When starting a new fintech project, Azizov recommends, it will be more effective to use ready-made solutions. Moreover, by integrating your own features to already existing technologies you will be able to increase the value of the service. “First of all, I would like say that it is not necessary to reinvent the wheel. If there are any ready-made products on the market that have already proven themselves and demonstrated their competitiveness, it makes sense to give preference to the ready-made solution. It saves a lot of time and money,” he explains. Besides, it is also important to focus on marketing and customer support. The problem is that many startups believe their offering is unique and the idea itself will bring new clients. However, that’s not enough given the rising number of exchanges entering the market. In order to stand out from their competitors, successful brokers put much effort into sales, marketing, customer service, and infrastructure development. 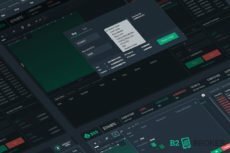 As far as the future plans, B2Broker intends to occupy about 10% of the technology and liquidity market for forex/crypto brokers and crypto exchange and serve at least 500 companies in the next 2-3 years. According to the company’s predictions, the market will soon be somewhere around 5,000 companies, excluding traditional stock markets and exchanges. Besides, it wants to get more licenses and continue developing its products, including liquidity provision platforms, crypto exchange B2BX and B2BinPay.